The commercial vehicle business for Ashok Leyland has seen a significant growth lately. It was just last month that the company recorded a growth of 27 per cent in sales year-on-year. And the steady growth continues. The company sold 19,373 units in September which showed an increase in sales of 26 per cent. The commercial vehicle maker sold 15,371 units in the same period last year. Ashok Leyland reported a strong growth of 44 per cent in the LCV segment with the sale of 5141 units in September, compared to 3,566 units in the same period last year. MHCV sales stood at 14232 units this month as compared to 11,805 units sold in Septemeber 2017. 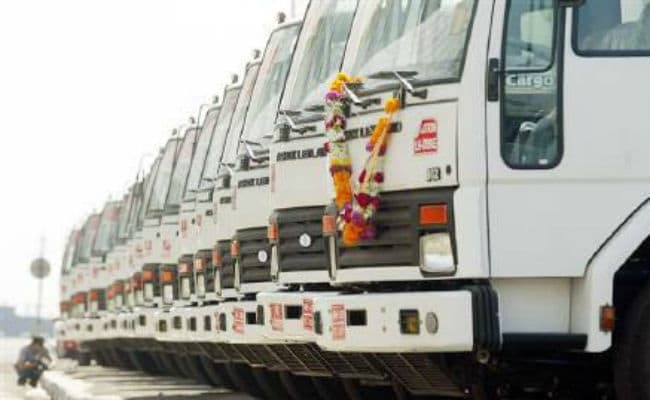 Ashok Leyland has sold 94,086 units from April to September 2018 which shows a growth of 35 per cent when compared to the same period last year. The company is certainly on a high and we hope that this growth continues during the oncoming festive season.